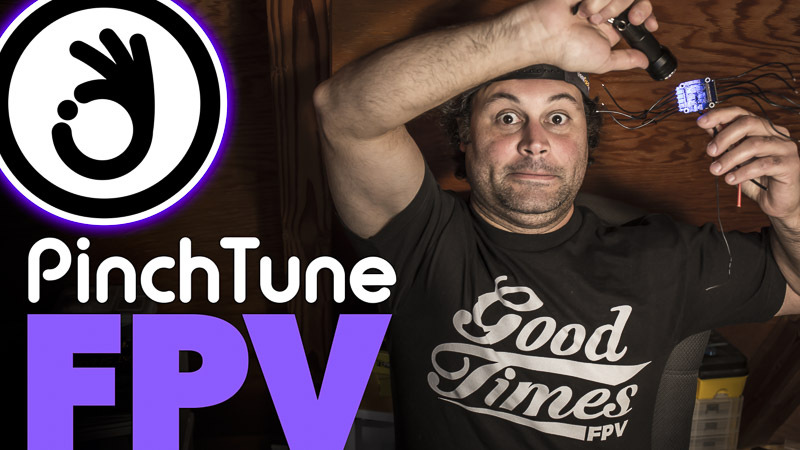 My name is Danny Cruz and I go by PinchTune in the world of FPV flight. FPV stands for First Person View. In this case, it’s flying a remote controlled aircraft from the ground in first person view. FPV flight is one of the fastest-growing industries in the last decade. 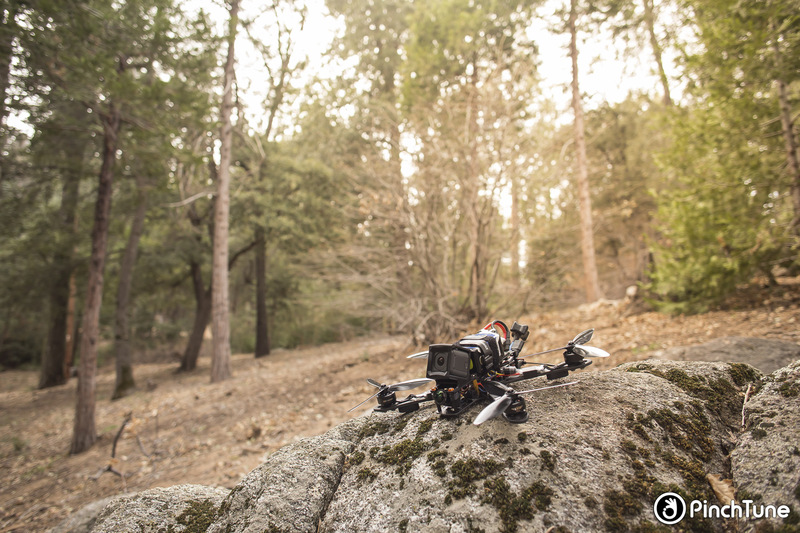 What started as a fun hobby by radio control airplane pilots turned into a massive movement when someone came up with the idea of putting an FPV camera on a mini drone… to us a mini quad. To some, mini kwad. Today the growth of this hobby has put pilots such as myself into a postion where we can explore the limits of the aircrafts that we build ourselves from an ever-growing array of parts. 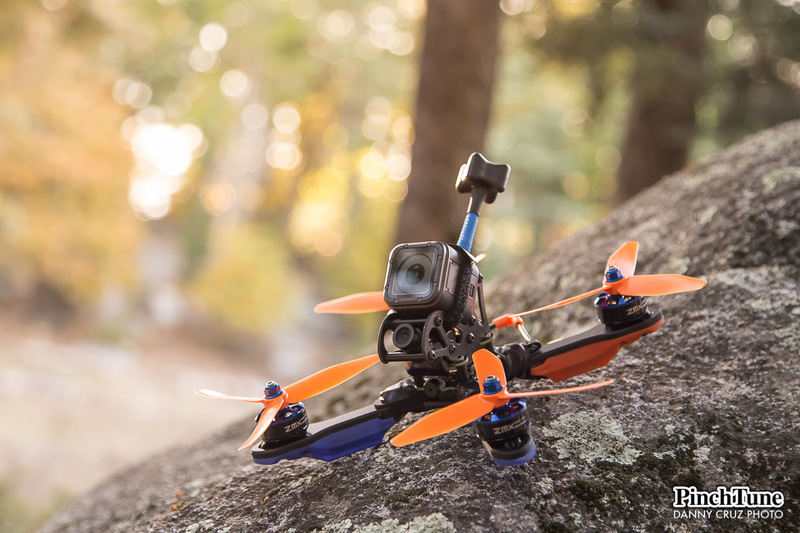 This experimentail aspect of FPV drones is seen in racing, freestyle and long range flights. 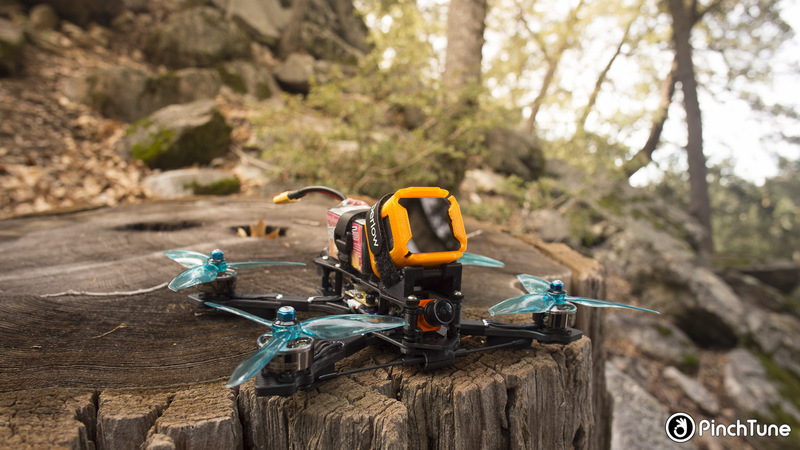 The usefulness of the FPV hobby extends past the competitive nature of racing and the artistic, almost athletic approach, to freestyle. Cinematic videos are now possible with what is essentially a sub-$1000 aircraft. That aspect of the hobby is still in its infancy and expected to really grow in the nexty few years. I’m happy to be here to experience it all. For us FPV pilots, our YouTube account is kind of a big deal. See, that’s where we post our exploits and achievements. Go ahead and visit my YouTube channel. If you like what you see, go ahead and subscribe. If you have any interest in mini quads, drone racing or freestyle FPV, be sure to join my email list. This will get you sporadic updates as well as alerts about new blog posts. By the way, your email address is safe with me. I'm not going to spam you. I'll email you only about stuff related FPV and of course my site. Thank you for subscribing to the PinchTune email list!